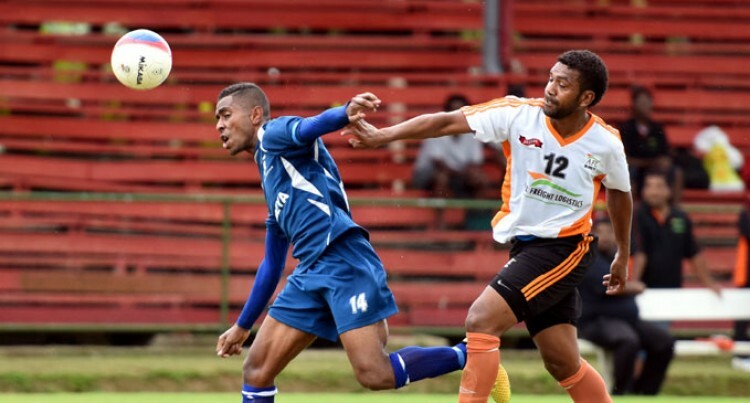 .After consultation with Fiji FA Board of Control and looking at the evidence provided by Civic Football Club of Suva it was decided that the protest be awarded to Civic Football Club of Suva. As a result, Civic Football Club gets 3 points and 2 goals and Koromakawa Football Club’s one point gained in the match is cancelled. Civic FC qualifies for the semi-final as the winner of pool 1 after defeating FC Gandhi Lionz 1-0 in their final pool match.